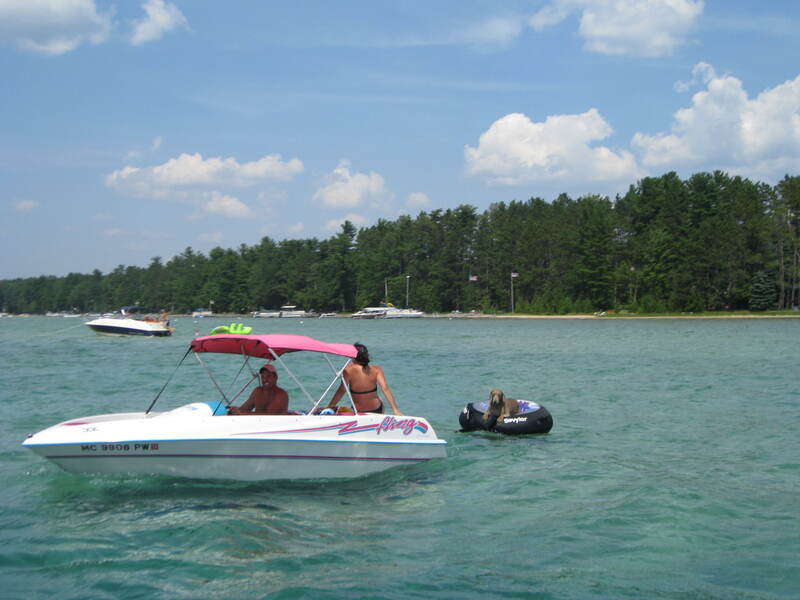 Midwest Summer Fun! | Meghan Kelly Teles! A few weeks ago, PK and I headed back to the midwest to visit our family and friends. It was right about the time a “heat dome” settled over the area and pushed the temperatures to 100 degrees and above and combined with the humidity, it was sweltering! But, that is what it the midwest is all about, great people in less than ideal weather! 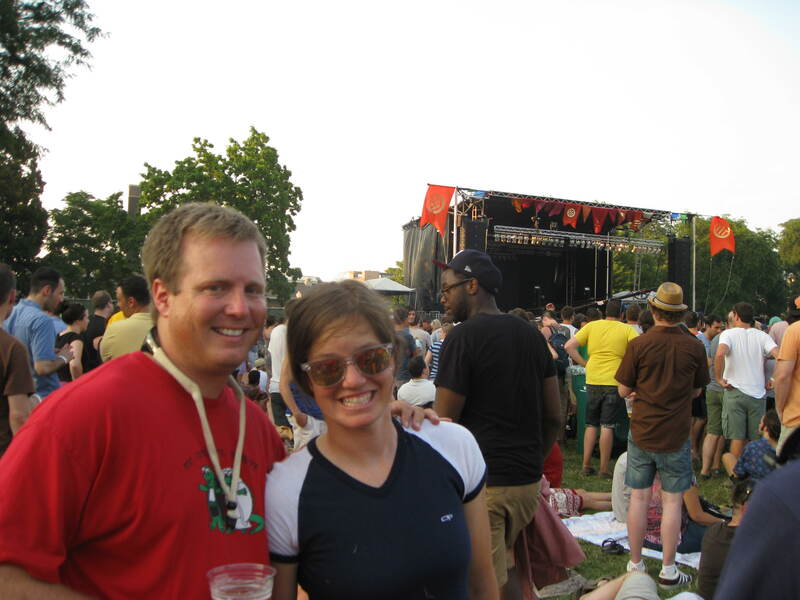 Our first stop was Chicago – land of Barack Obama, hot dogs, and summer concerts. My friend Lauren was a gracious host and we stayed in her awesome apartment with Walter the french bulldog, hilarious doormen, and fabulous views of Lake Michigan and Wrigley Field. We spent the majority of our time visiting with members of our family and old friends, so we didn’t take in too many Chicago sites. 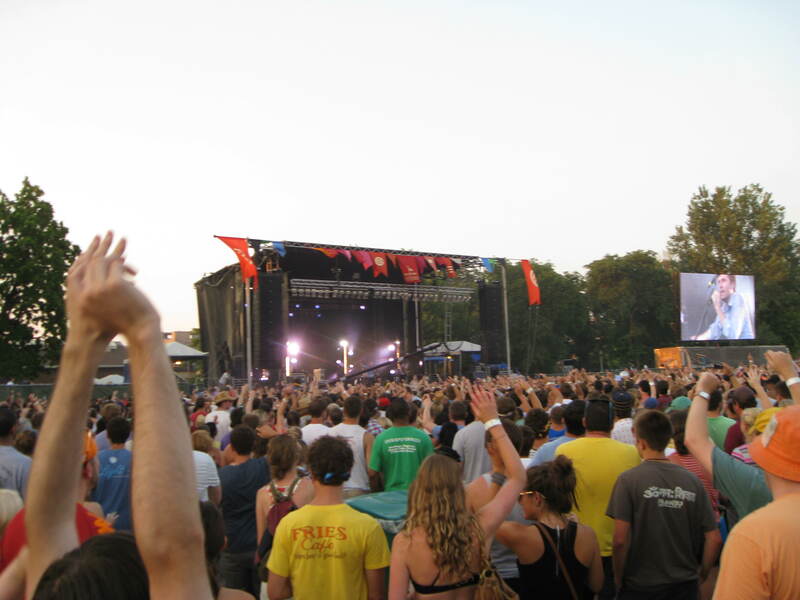 On Sunday afternoon, we headed down to Union Park for the Pitchfork Music Festival. It was amazingly hot, but we danced our butts off to Cut Copy, who I love. Lauren and I... so sweaty! 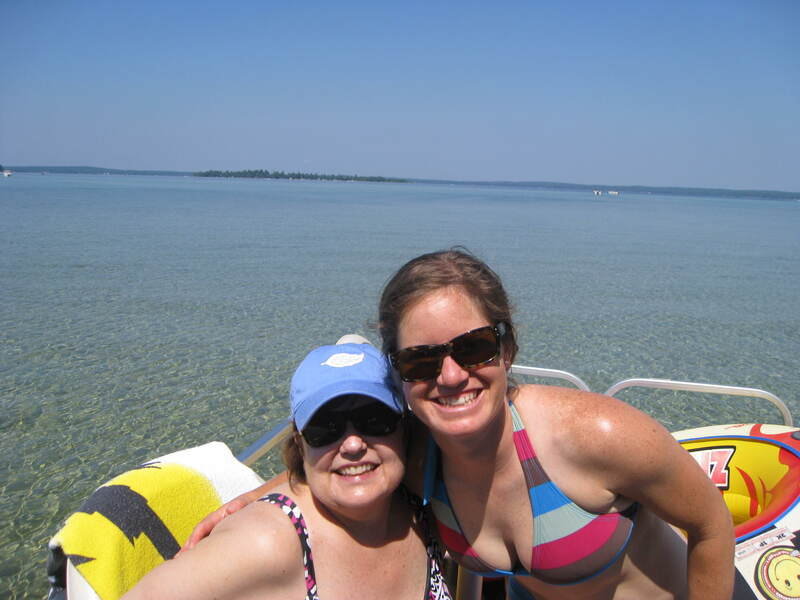 It was just getting hotter and luckily we planned to head to Northern Michigan to beautiful Higgins Lake. It seriously looks like the Caribbean… see for yourself! 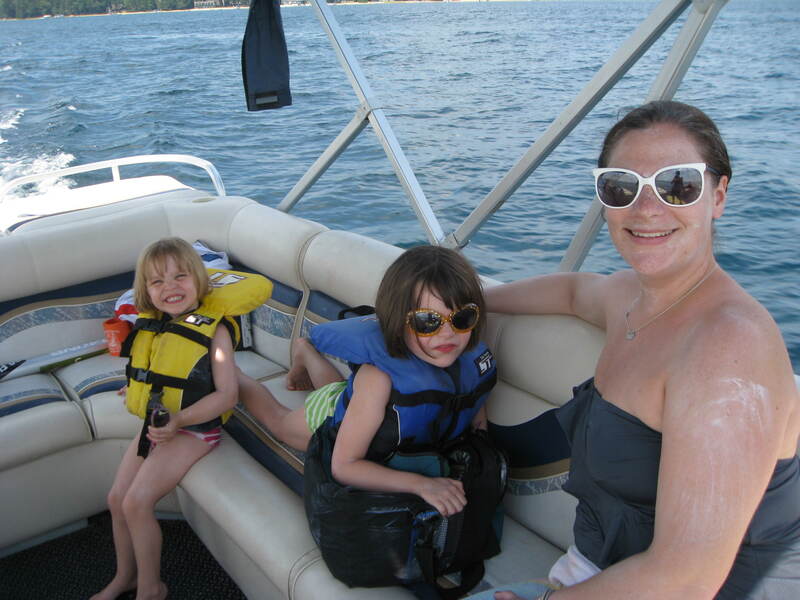 We spent lots of time on the Pontoon Boat and had more fun kid and family time with our oldest family friends. I even saw my old friend Kasha who now lives in China who has the cutest baby. Pat and I also practiced a sweet new trick. Finally we traveled back to my hometown of Northville, MI so we could see one last round of family and friends and eat at my local favorites: Olgas and Custard Time. 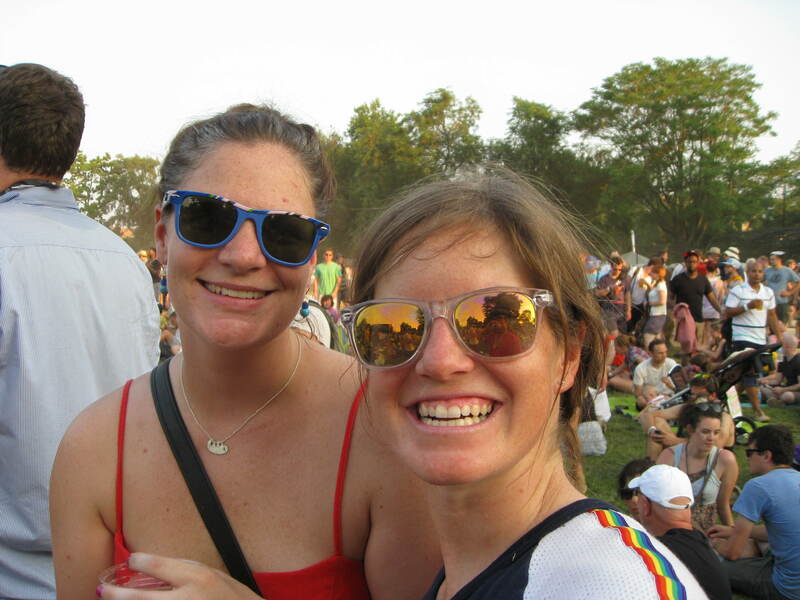 Despite the heat, it was a fabulous time… though maybe next year we should go in the fall!